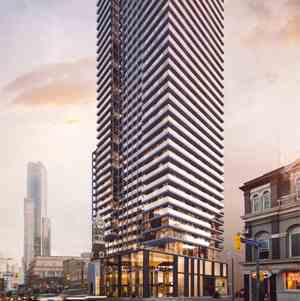 FIVE CONDOS - At the south east corner of St. Joseph Street and St. Nicholas Streets, just west of Yonge Street, the new Toronto FIVE Condos are also one block from Wellesley Subway Station. 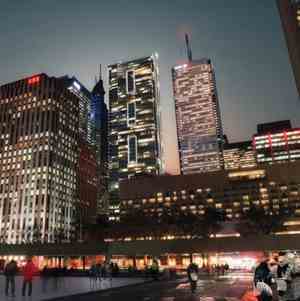 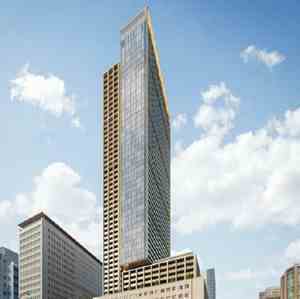 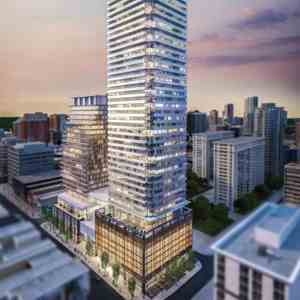 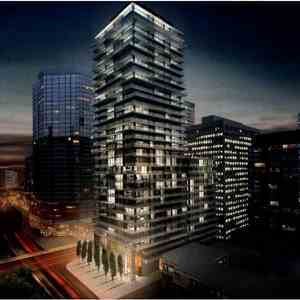 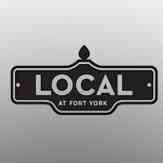 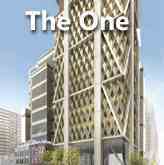 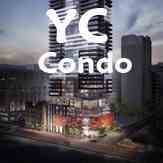 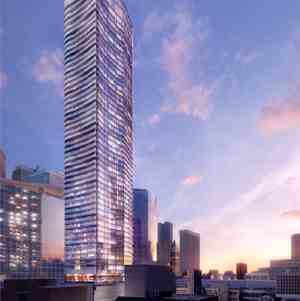 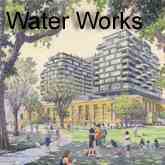 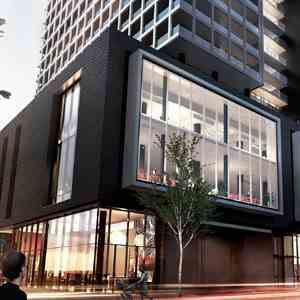 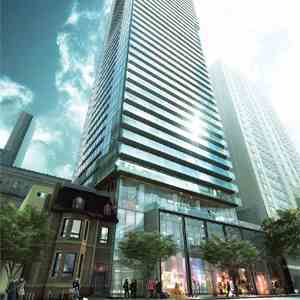 The main entrance of the new Toronto FIVE Condo tower is going to be at St Joseph Street. 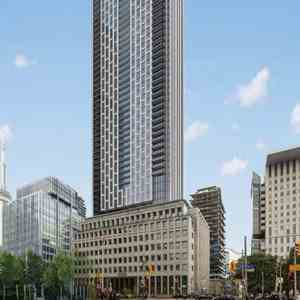 A dramatic 45 storey modern point tower, integrating the historically designated façade of 5 St. Joseph, designed by the award winning architectural firm Hariri Pontarini Architects. 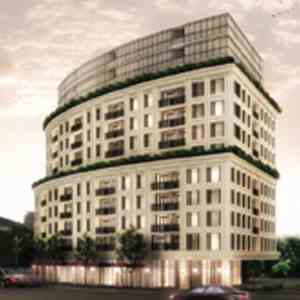 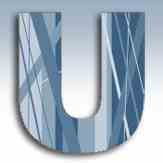 Graywood Developments is a private investment management company based in Toronto that specializes in the development of real estate properties of exceptional quality in Canada and select markets in the United States and outside North America.